I have received a lot of mails from people wondering why I have not been blogging recently. And do not worry: I have not been ill. I have not given up hiking. And I have not married and settled down. 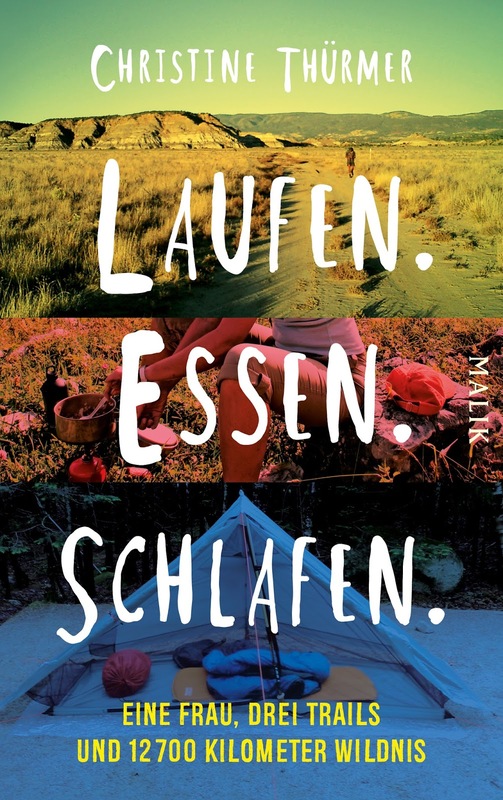 The reason for my inactivity is quite different: I have been writing a book about my hiking experiences! I have just now finished the manuscript and the book will be published by Malik in April 2016. You can already pre-order it on Amazon. There will be an ebook as well. 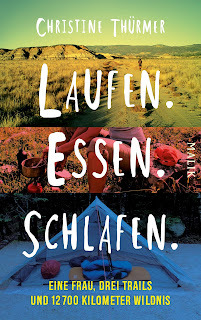 But alas for my Englisch speaking readers the book will be in German. What will the book be about? At first glance it is a book about the Triple Crown, about the Pacific Crest Trail, the Continental Divide Trail and the Appalachian Trail. I will tell you funny stories, moving stories and scary stories about my hiking experiences. But it is not only an entertaining adventure book. I will tell you more about the psychological and philosophical aspects of long distance hiking. I will describe how a successful business woman became a ceaseless long distance hiker, cyclist and paddler. And how this outdoor life has changed my personality, my values and my life style.